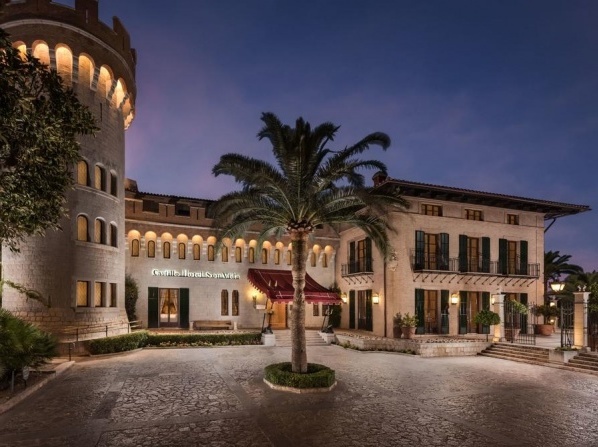 A boutique hotel in Majorca, that which recreates the forgotten glamor of the Boixador barons' stately home, combining the historic magnificence with the highest standards of luxury, comfort, design and technology. 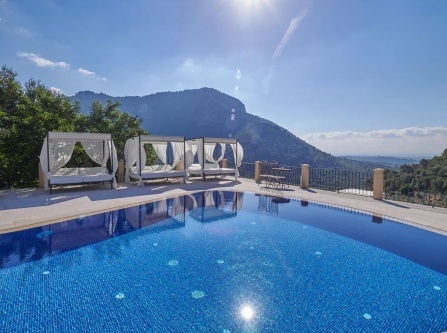 Set in the Mallorcan countryside, this restored castle features an outdoor swimming pool with amazing views. 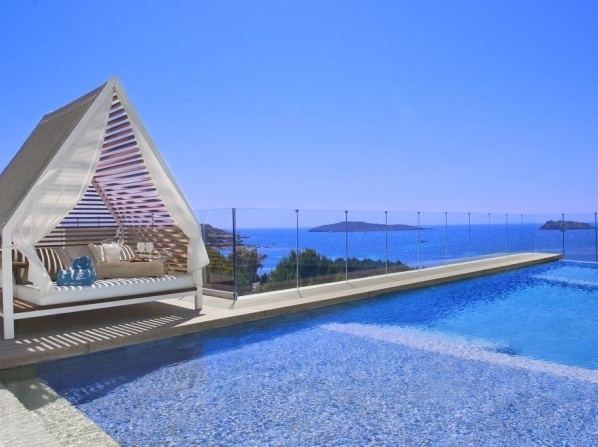 This boutique style hotel offers 38 truly unique rooms and suites, which they open effortlessly into a chic blend of functionality, cosiness, lightness and generosity. 38 luxurious rooms and suites, vast grounds, gardens, and countless magical spots are what create this unbeatable place of calmness and harmony. 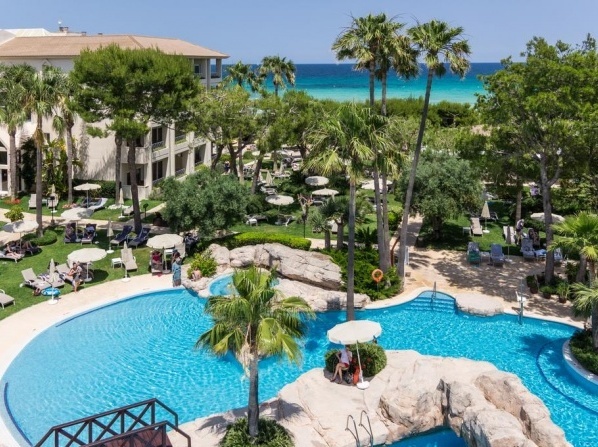 Pure Salt Port Adriano hotel is the perfect destination for your honeymoon, since you can relax and enjoy the beautiful landscape, the plentiful hotel amenities and each other's company for as long as you desire. Offering 164 rooms and suites, the Castillo Hotel Son Vida is the ideal escape for an unforgettable experience. A charming, rural boutique estate which offers the perfect setting to spend a relaxing vacation in the Mediterranean sunshine. A family-friendly guesthouse with free cribs in the guestrooms; family amenities also include a children's pool. A boutique style hotel featuring spacious rooms with satellite TV, a seating area, safe and king-size beds. 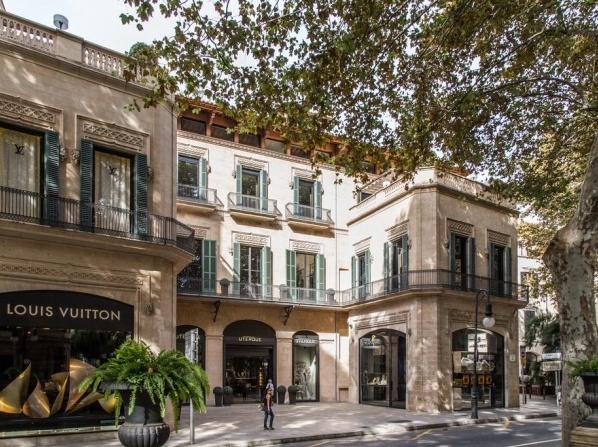 Featuring a plunge pool and spa, this luxury 5 star hotel is situated in the tree-lined boulevard in the heart of Palma. 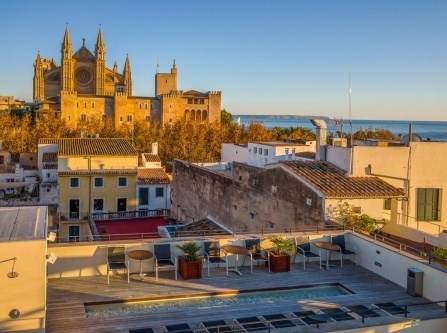 The Hotel Tres is set in an unbeatable location at the center of the historical Palma de Mallorca, the capital of Majorca. 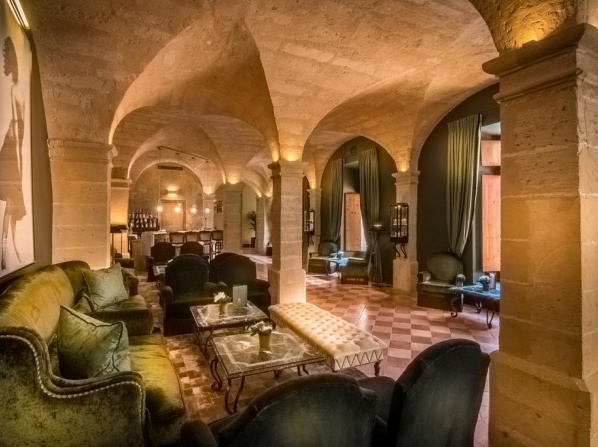 Set in a former palace of the 16th century, this boutique hotel combines contemporary and traditional Majorcan decor. Its bedrooms and communal areas are large, decorated in bright colors and feature plenty of natural light. 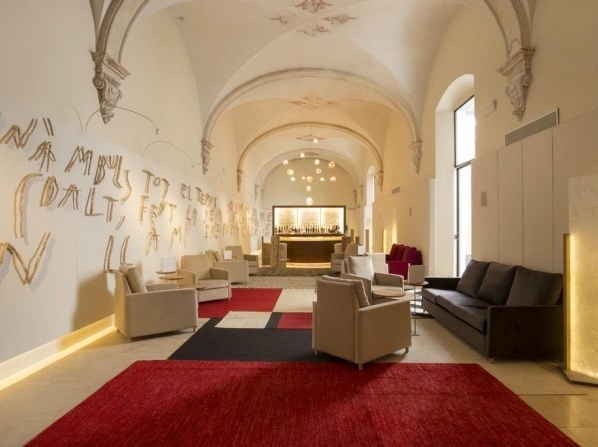 Housed in a former palace of the16th century, the hotel combines elegant contemporary and traditional Majorcan decor. 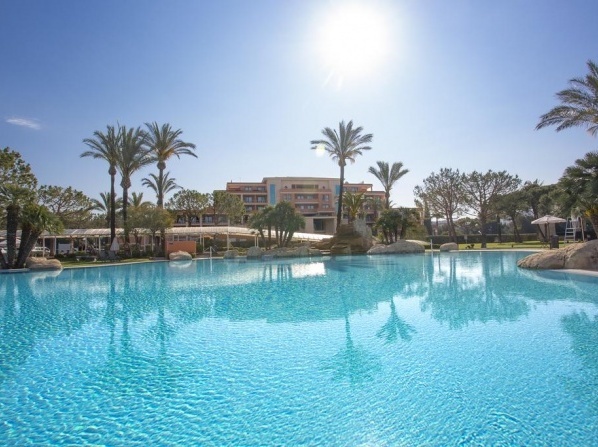 A luxurious beach resort situated in 19,000 m² of tropical gardens, offering a wide range of facilities. 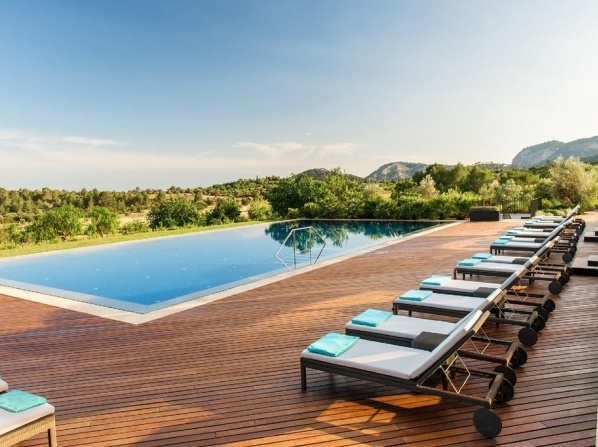 Surrounded by the gorgeous S'Albufera Nature Reserve, this five star hotel enjoys amazing views of the Bay of Alcudia. 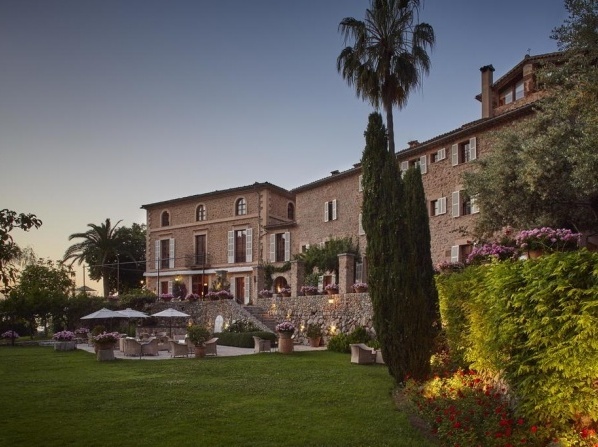 Surrounded by the green mountains on Mallorca’s north-west coast, this hotel is one of Spain's finest boutique hotels. 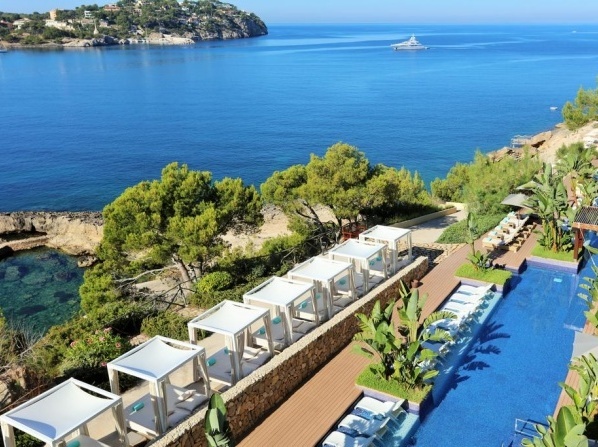 Sheltered by green mountains on Mallorca’s tranquil north-west coast, this 5 star hotel is one of Spain's finest luxury hotels. A magnificent old country house which has been lovingly restored to a 5-star boutique hotel with luxurious modern features. In addition to bedrooms and suites, the hotel offers a great number of amenities and activities that will make your stay a special experience. 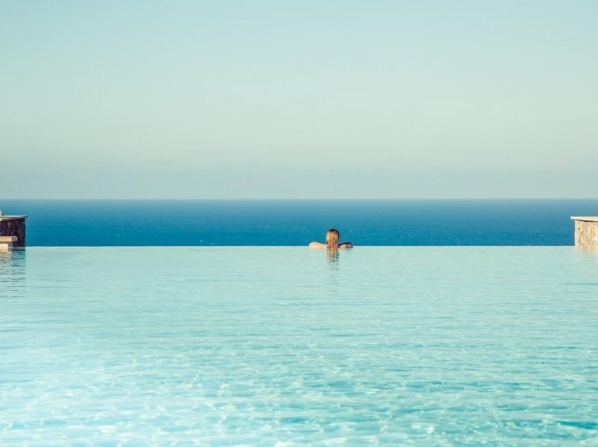 Sports, quality gastronomy, beauty treatments and more. 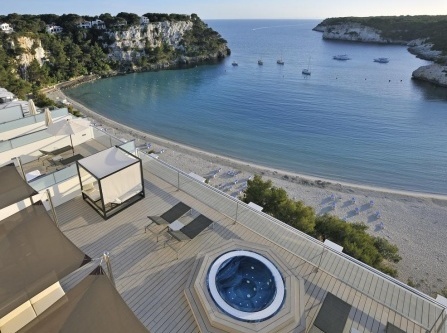 A 16th-century palace in Menorca with Rustic Spanish glamour, including a variety of rooms, spa access and breakfast. 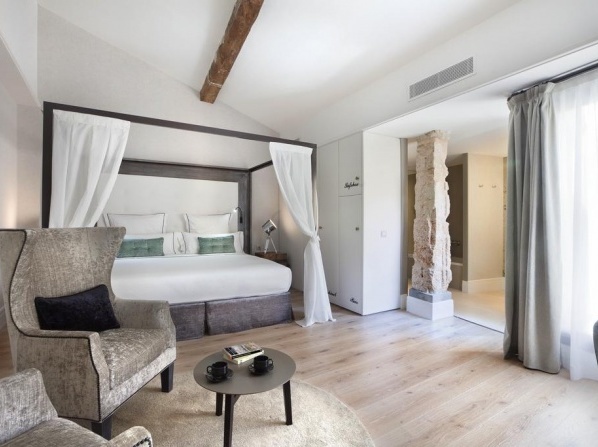 Situated in the historic center of Ciutadella, this charming hotel opens onto a tree shaded patio offering panoramic views of the ancient harbor. Children are welcome; rollaway/extra beds are available at the hotel for EUR 100.00 per night. 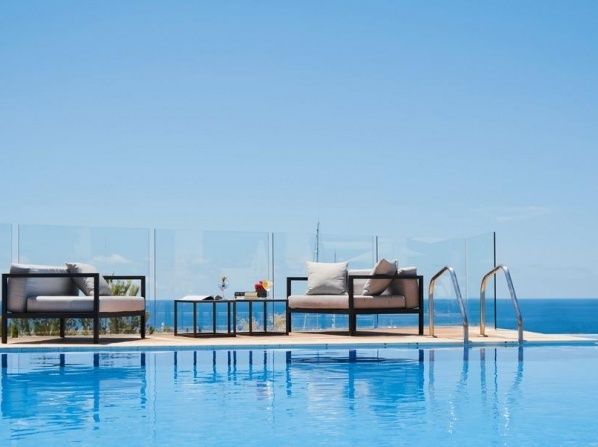 Offering an outdoor pool and an indoor pool, an a la carte restaurant and free WiFi, this 5 star hotel offers luxury suites and elegant rooms, some with beautiful sea views. Surrounded by pine trees and gardens that reach down to the beach, this luxury hotel offers beautiful views of the coastline. 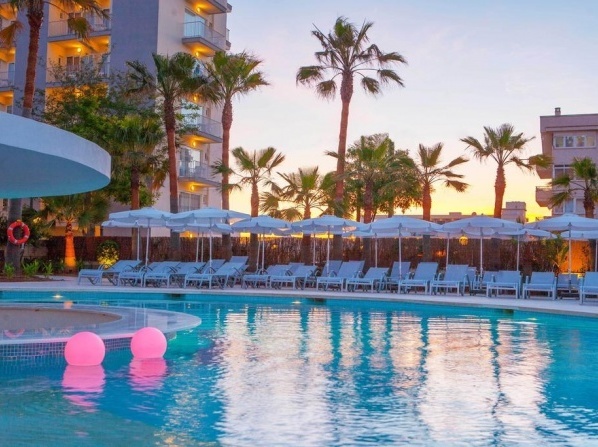 Featuring fully air conditioned rooms, this luxury hotel has an attractive restaurant and terrace, a games room and a snack bar by the pool. Due to the couples-focused rooms and services, this hotel is available for adults only. Children will not be accommodated at this site. 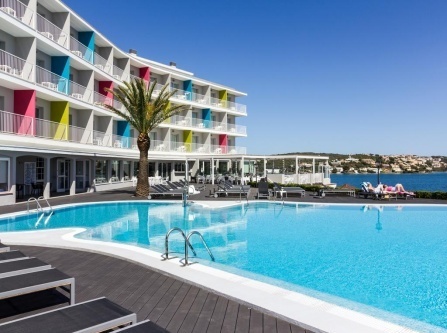 Situated in a beautiful natural bay in Mahon, this 4 star hotel offers a sea-water swimming pool, modern rooms with free Wi-Fi and amzing sea views.